While I was changing the front swaybar from the full-stiff setting to medium-stiffness, I came across something really interesting. 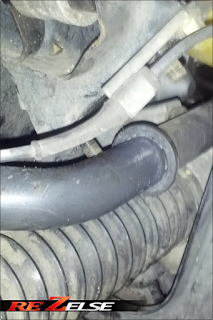 After I disconnected my endlinks, I had tried to move my front swaybar up and down to see how well the grease I applied at the beginning of April was holding up. With one hand, the bar didn't budge. With two hands, the bar didn't budge. With two hands pushing pretty hard, still no movement. Taking a rubber mallet to the bar, not an inch. I loosened the bushings on both sides, and STILL no movement with the rubber mallet! 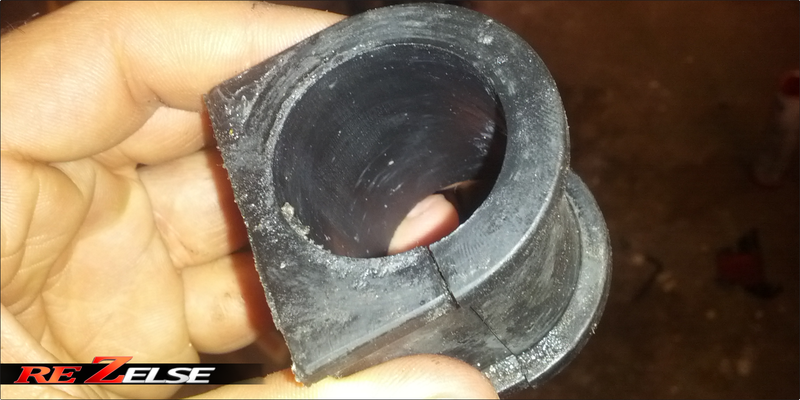 After removing the bushings, I noticed that the bushings and bar was completely bone dry. Within a little under two months, the grease had apparently dried out. That dry swaybar needs some grease! I originally used the white grease that typically comes with aftermarket bushings. I've heard mixed reviews about using that grease, so I decided to try out some of the better stuff this time around. 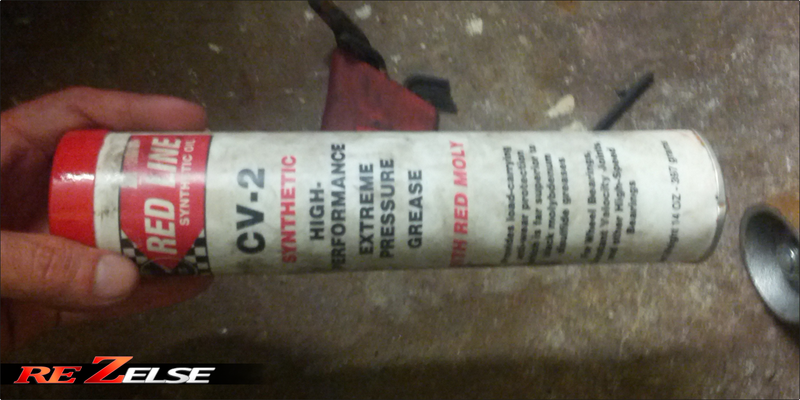 Everyone talks highly about the Red Line CV-2 Synthetic Grease for their bushings. I cleaned up the bar and bushings thoroughly before applying a fair amount of grease on them. To make sure I didn't over tighten the swaybar brackets (and potentially cause all the grease to get squeezed out), I tightened them until they were nice and snug, but didn't go further then that. The swaybar definitely moved up and down a lot easier than before. Hopefully, it'll stay that way longer than just 2 months this time! 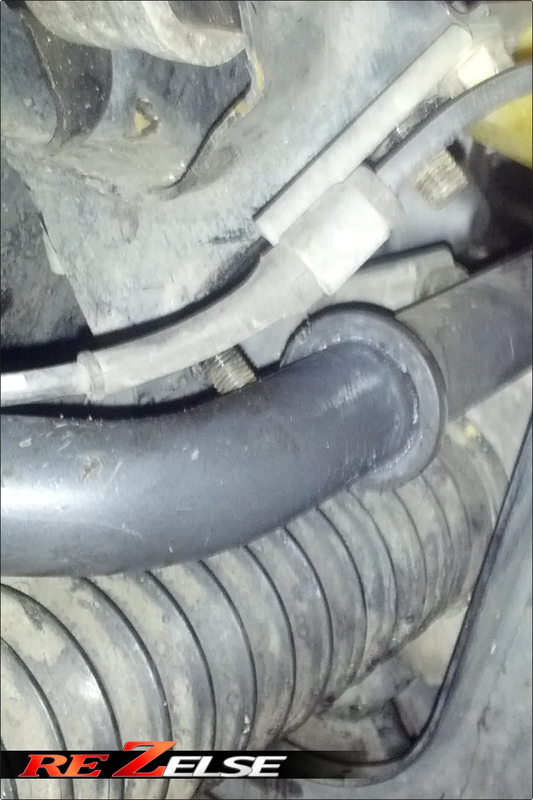 To top off my observations, when I placed the endlinks on the swaybar into the medium-stiffness hole, it locked the bar to be parallel to the floor at a perfect 90° angle. When it was in the full-stiff setting before, it was close to being at a 90° angle, but not fully. 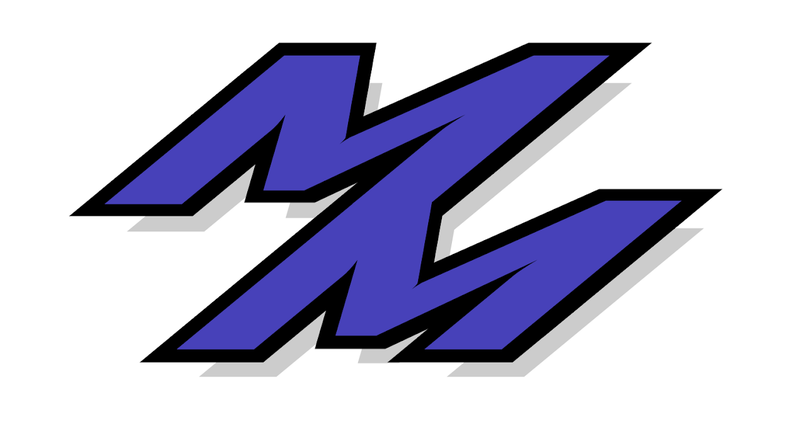 Either way, this can only mean good things for John and I, so it makes me feel more confident about our decision in taking this step with the swaybars. After I was done with the front swaybar, I decided to double check a few other areas to verify they were torqued down enough. The upper control arms had loosened a bit from last year, so I torqued them back to spec of 90 ft-lbs. Ontop of that, the spring perches on both sides and two backed off bolts for the tophats needed some attention. Going forth, I will definitely be more diligent about not only checking my suspension bolts, but also checking how greased my bushings are. Stay tuned for this upcoming weekend's back-to-back Renegade Miata Club's races, as John and I will be testing how the car will respond to these new swaybar settings.